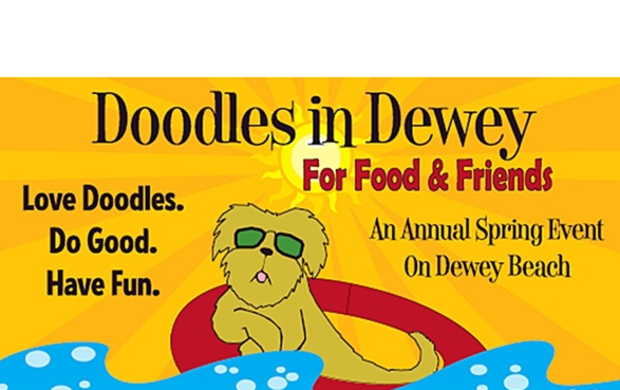 The Doodles in Dewey Doodle Romp is the largest fun loving doodle get together in the U.S. Tickets are $15. Children 12 and under are free. All money left over from the setup of the romp goes directly to Food and Friends.